With an average ROI of 3,800% and 3.7 billion global users worldwide, which is predicted to grow to 4.1 billion by 2021, email seems to hold a position within the top three most influential sources of information for quite some time. 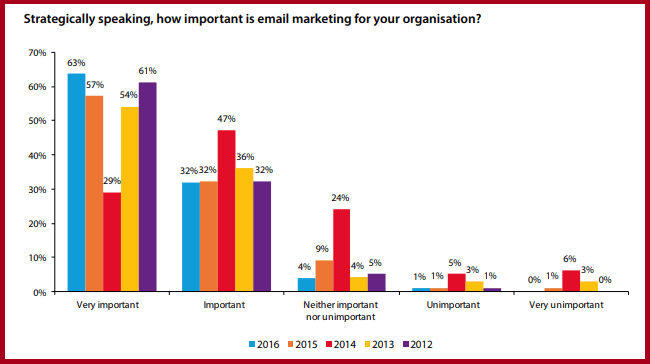 Great news for email marketers, isn’t it? As email remains an essential component of marketers’ strategy for 95% of business organizations, the battle for customer engagement takes place for dear life. Competition is high, and it’s so easy to get lost in rules, trends, and experiments in email marketing. Aimed at creating and implementing the most effective email strategies, marketers still get trapped with the most common mistakes. In this article, you’ll find out 13 of them and learn how to avoid these mistakes for better open rates, engagement, and conversions. As you know, mail providers set requirements to the mailing list quality. Also, they set limits on the number of allowable returns and complaints. If not working with your mailing list, dozens of emails – long-abandoned or overfull mailboxes – appear there over time. The result? You exceed those limits, and your newsletter gets blocked. Use email validation services analyzing a mailing list. They help to delete non-working or suspicious addresses. In so doing, you’ll ensure reputation and improve the efficiency of your email marketing campaigns. Another trick: grow your mailing list gradually. First, take new contacts – those subscribed for the last three months – and add them to a newsletter list. Based on statistics, delete “bad” addresses from your list. Then, add old addresses (about 15% of the whole mailing list) to those newly polished – and send the next newsletter. Such algorithm allows you to defuse the harm and avoid the abrupt jump of emailing activity, so disliked by providers. 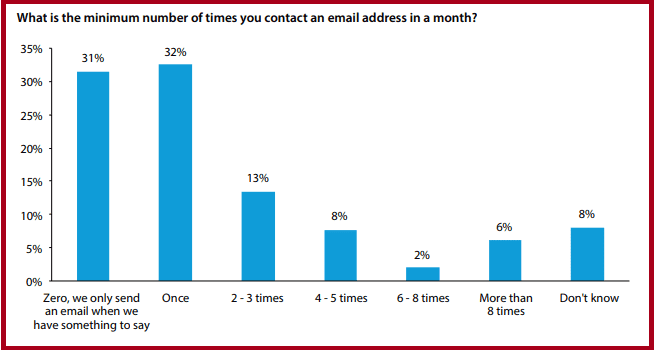 One-third of marketers send newsletters only when they have something to say. It’s a big mistake leading to customers frustration and unsubscription. One day you subscribed to a newsletter but didn’t get anything in your inbox. Suddenly, an email comes, offering a product. It’s likely you’ve forgotten about that subscription already. So you start boiling over and click “spam,” which does nothing well to that newsletter statistics. The best variant is to work with your mailing list from the start, even if you have only two contacts in it. Send at least one email per month! The most common mistake of email marketers is that they create newsletters, useless for subscribers. They write about a company or a product, ignoring customer interests and worrying about nothing but sales. A product reigns on the emails, but efficient marketing campaigns don’t work like that. Know your audience and start thinking like them. Learn their fears, doubts, and prejudices on your product. Decide how you can debunk them in emails. Write about a successful experience in using your product, not about this product itself. Consider words and tone you choose and don’t cheat by plagiarizing competitors. Try to make an email creative and useful enough so readers would want to share it with friends. Numbers have it, segmented emails get 14.64% more opens, 59.99% more clicks, and drive 18 times more revenue. It’s a big mistake to avoid segmentation of your mailing list: if people get irrelevant information, they will more likely unsubscribe or mark it as spam. No wonder that default segmentation remains the highest priority for 80% of marketers. The same goes for personalization. In 2018, it’s no longer optional. It’s a must! Determine the core segments of your audience and decide on data you will need to separate them. If you don’t have anything except their emails, conduct a behavioral segmentation. RFM analysis will help here. Work with each segment separately: ask feedback from “loyal” customers, send a special offer to “promising” or “about to sleep” ones, etc. Newsletters based on behavioral analyses are more efficient than general ones. Or, you forget checking the names visitors use to subscribe to your newsletter. Sometimes they misprint, write nonsense like “bdfrtd,” or jokes like “John (don’t write me, I am a pauper).” And when you use such names in the hope for customer loyalty, the result will be the opposite. Check all fields (names, tags, default setting) twice before mailing out. Then, do A/B testing to see if addressing customers by name influences conversion. Who knows, maybe the game isn’t worth the candle: users know that personalization is made automatically by tags, so calling them by names in emails may not cause the same positive effect it did before. You can’t send emails to customers whenever you want or have time. The results will be low efficiency and open rate as well as a large number of “Unsubscribe me from this list” clicks. Systematize your newsletter. Make a plan for several months ahead and decide on perfect days and time for sending emails. As for frequency, it will depend on your audience and marketing strategy. It’s the worst thing you can do to subscribers. Let’s say, your subscription form promised to send discount codes to newcomers, but you didn’t do that. Or, a person subscribes to get informative content, but you send sales emails instead. Or, you promised to write once a week but sent emails every day. It leads to a negative response. Keep your word. Promise less, give more. That’s what helps to build customer trust as well as turn them into your brand’s advocates. A preheader is text appearing after a subject line of your email. Some marketers ignore it, though it’s another great chance to grab subscribers’ attention and motivate them to click. 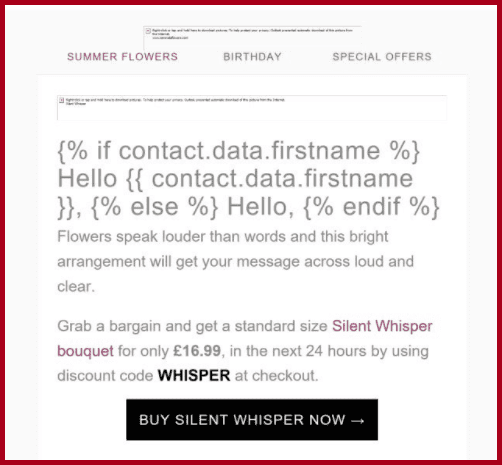 Insert a line of code in your email’s HTML to add a hidden preheader for users to see when getting it. For historical marketing reasons, the subject line of your email speaks volumes. Some specialists use this trick without thinking, in chase of high open rates. It works but disappoints users when they open an email and see a subject line and body mismatch. They will consider it manipulation, mark such emails as spam, and unsubscribe. More than that, they won’t trust your brand anymore. Writing headlines is an art. It’s okay to motivate subscribers to open your emails, but their disappointment with irrelevant content will bode ill for the overall marketing campaign. Let your subject lines be relevant to the content you share with customers. Still send emails from “no-reply” or “admin” address, or from the inbox that no one ever checks? It’s a signal for subscribers that your brand doesn’t want to communicate. People want to talk to people, not inboxes. Ask for feedback in your emails, share other channels of communication, introduce your support team. Giving them an opportunity to get answers to their questions, you enhance the chance of making them your clients. Some marketers overwhelm newsletters with several CTAs: go to the website, subscribe, order, leave your feedback, etc. People get lost in these endless streams of information and don’t know what to do first. As a result, your email marketing campaign becomes ineffective. More than that, you can’t measure it because you have to analyze several metrics with various data. Make subscribers understand what exactly you want from them. Make sure you’ve given all necessary information for that. You know the best option already: one email – one CTA, which will help to increase conversions. Most brands don’t take the risk to experiment, and that’s why original newsletters are still rare today. 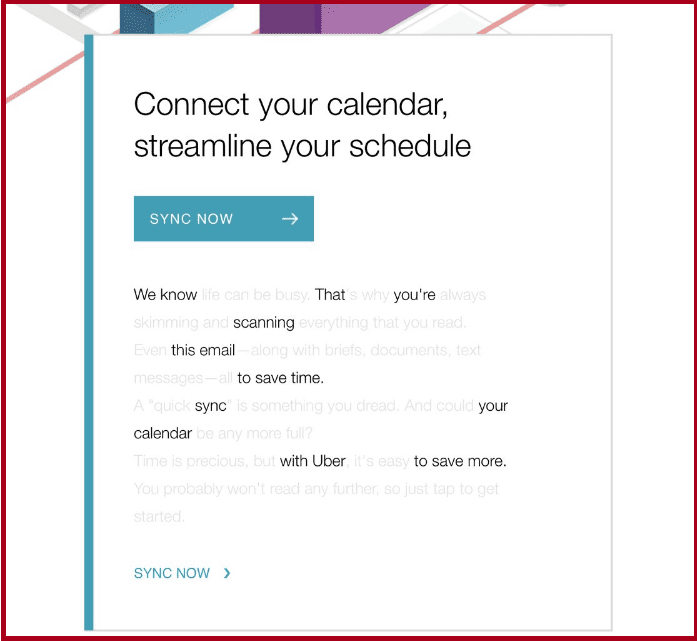 Same-type sales emails jump to users’ inbox, so people can’t find any reason to spend time on them all. What do they do? They unsubscribe. Analyze competitors and turn it topsy-turvy. Watch best practices but don’t copy them mindlessly. Think of juicy details you could add to own newsletters. What makes people subscribe? Your writing style? Your tone of voice? Anything else? Getting into spam, wrong layout, HTML errors – all they are consequences of poor testing. Adaptability is lost (mobile versions don’t optimize images). A subscriber won’t see it if his email settings don’t allow to display external images. The chances to get blocked by spam filters are high. Use a test mailing list, including your inbox at different providers there. Be skeptical to estimate the result and try to walk into the subscribers’ shoes. Does an email sound persuasive? Don’t be afraid to revise, edit, and make it better. 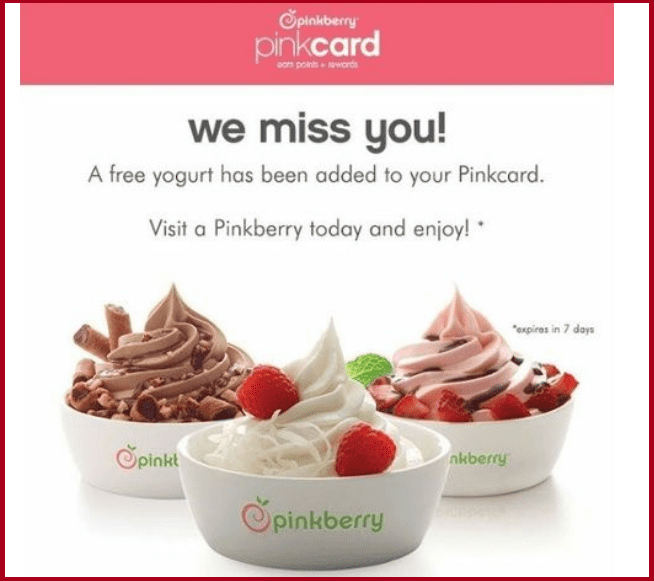 To be sure, even a highly experienced email marketer can miss or forget something. But as they say, not he who makes no mistakes wins but he who makes them less often. 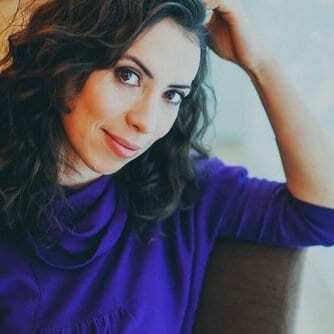 Lesley Vos is a content writer for Bid4Papers company. Passionate guest blogger and ghostwriter, she tries hard to polish writing skills and generate compelling content that brings something more than cold keywords and backlinks. You can find Lesley on Twitter to say hi or see more works of hers. Great article! Appreciate the “what to do” and “how do it right” sections. Amazing how even with the growth of many other new high tech marketing platforms, email is still so successful. Really interesting article, I especially liked the bit about sorting through your mailing list to prevent exceeding the mailing list limits.